Had a great time collaborating with Mario Cruzado and Modern Studies on this, amazing location, awesome tune! 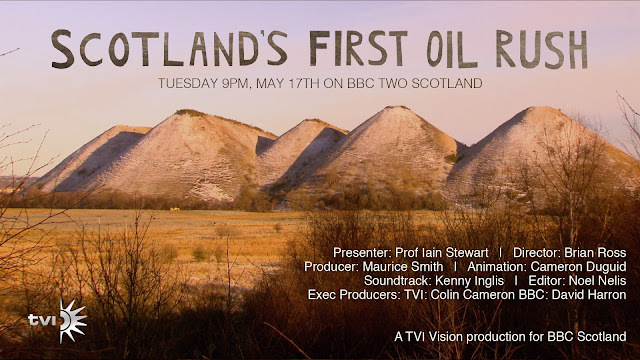 Tonight at 9pm, and then on iplayer, a really interesting documentary shedding light on the oil rich history of West Lothian. I shan't 'bing' on about it, just watch! I had the pleasure of working with Tommy Perman's awesome album artwork to create a video for this great track. Inspired by the Concrete Antenna sound installation at the Edinburgh Sculpture Workshop- a fantastic collaborative work by Tommy, Rob St John & Simon Kirby, get down to see it if you are anywhere near Leith! The vinyl is an artwork in itself, an audio-visual delight with 12" prints, essays, and a beautiful booklet with no less than 5yrs of Leith tide times. 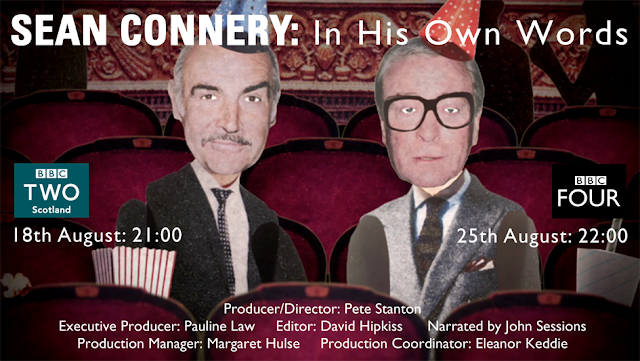 Aug 24th, BBC4, 9pm. 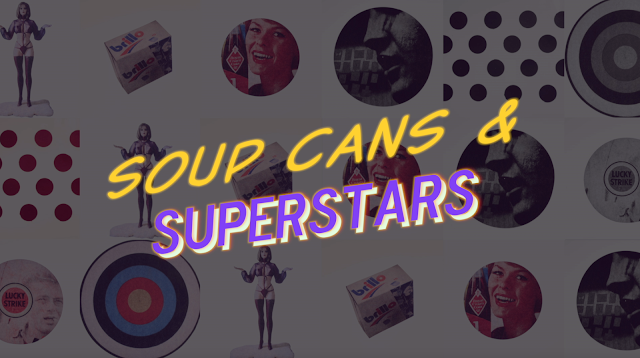 I've created the title sequence for this interesting doc, part of the BBC4 pop art season. 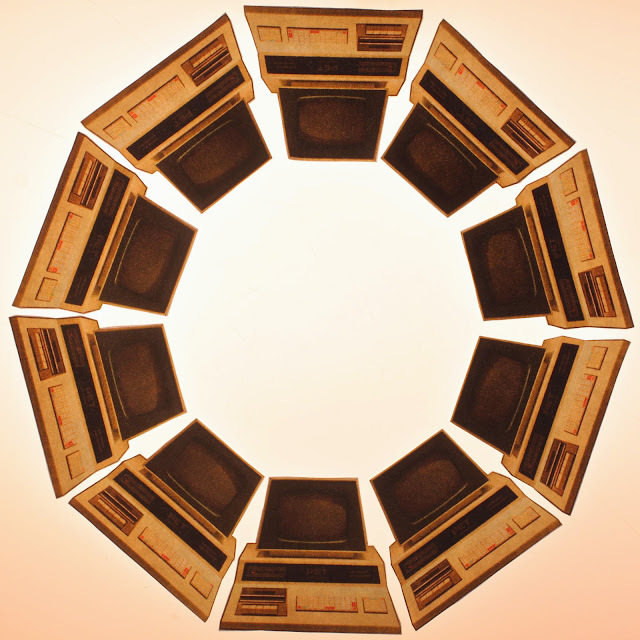 Simply Complex has won the Visual Effects Award at the Goethe Institute, Science Film Festival!